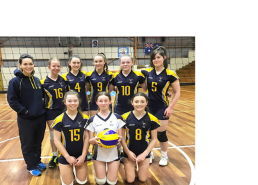 Places exist for boys and girls from throughout Central and North Central Victoria, with selection based on current and potential ability. Successful candidates will be offered a seven month Academy Program beginning in November, which includes physical, skill and personal development sessions. Our coaching squad consists of well credentialed coaches with many being state coaches.